A classic .22 with great reliability & accuracy. Comes with iron sights & tapped for rail. 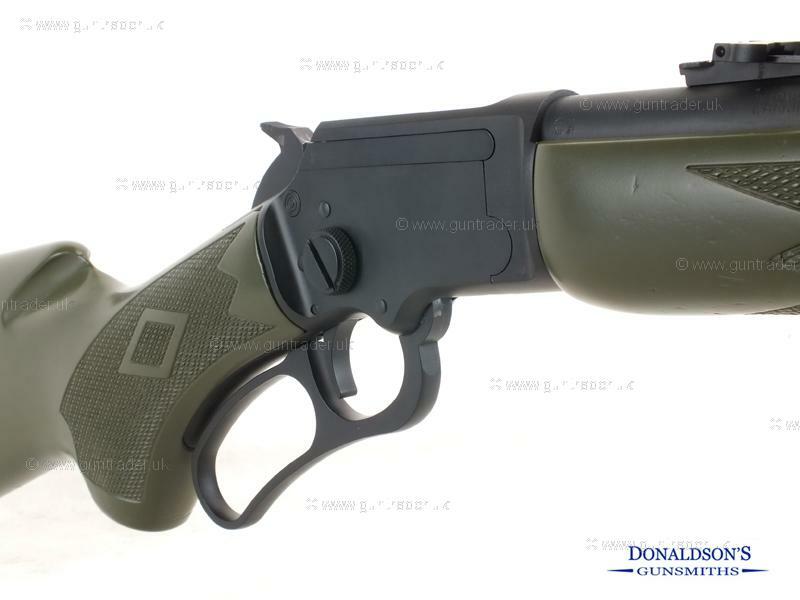 Finished in black Cerakote on the metalwork and green Cerakote on the stock and forend. Finance Now available with 12,24 or 36 month terms with a minimum 10% deposit at 19.9% APR. Purchase with confidence from a family run business with over 30 years experience.